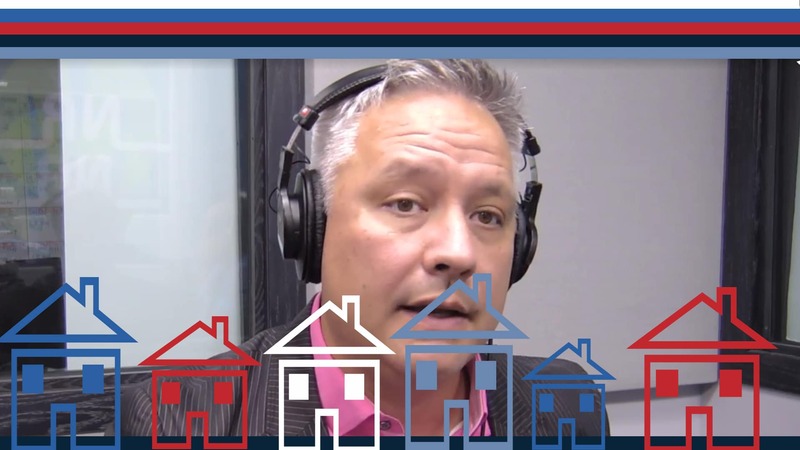 How to build, maintain and hold your real estate? 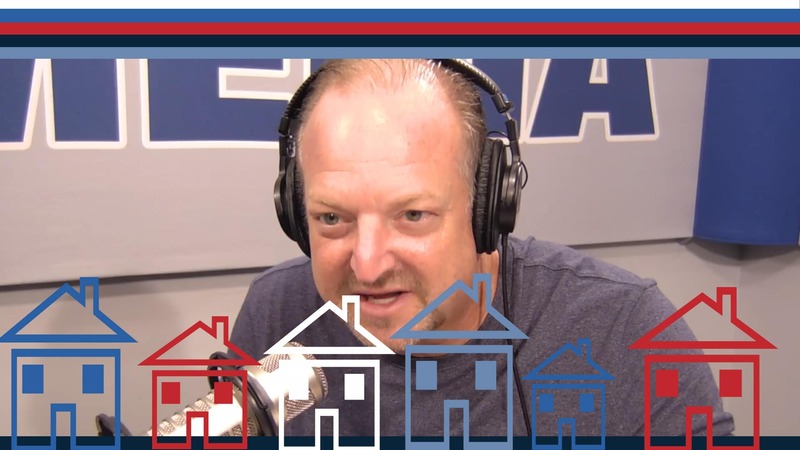 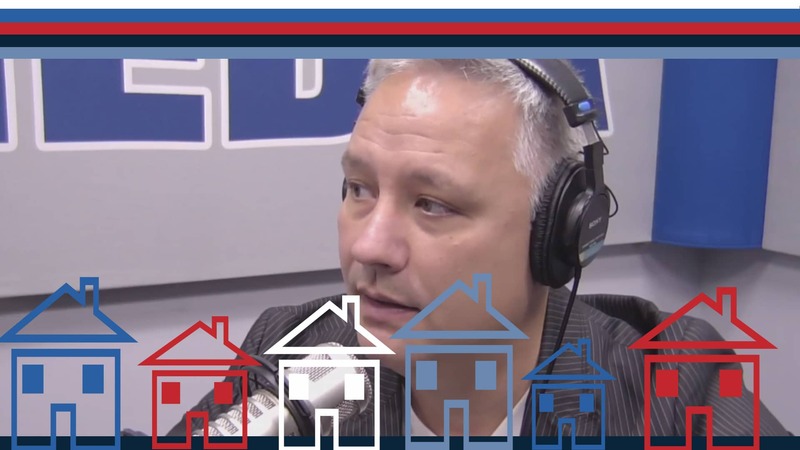 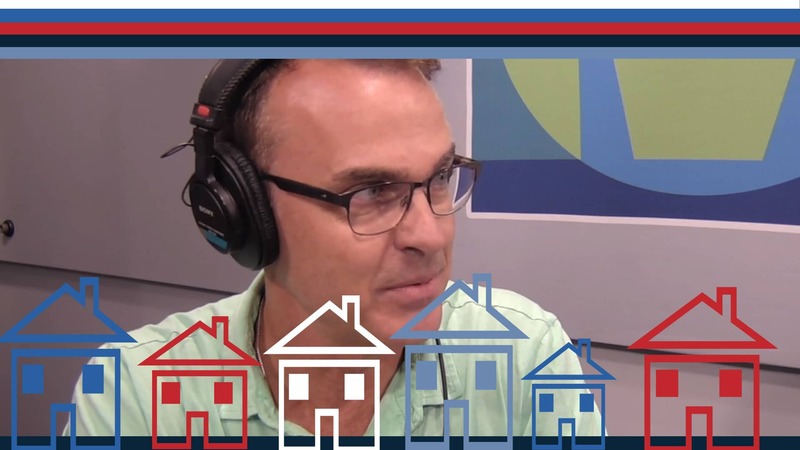 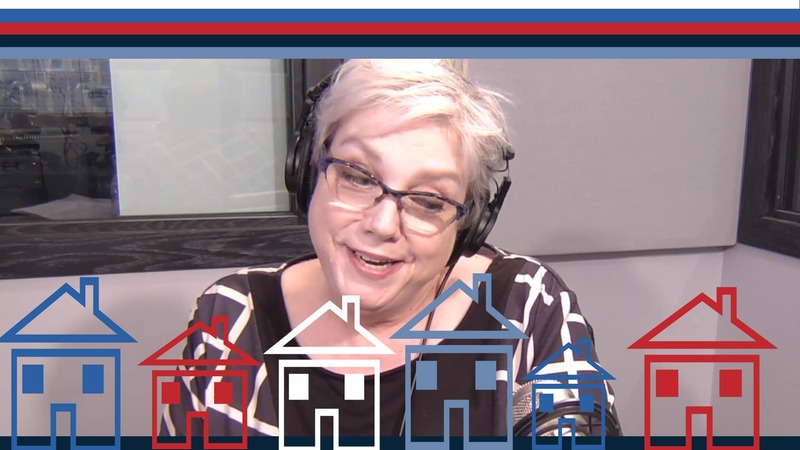 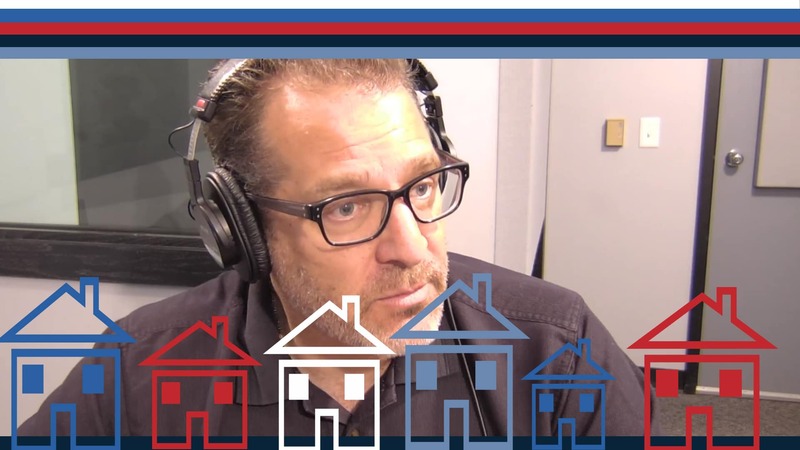 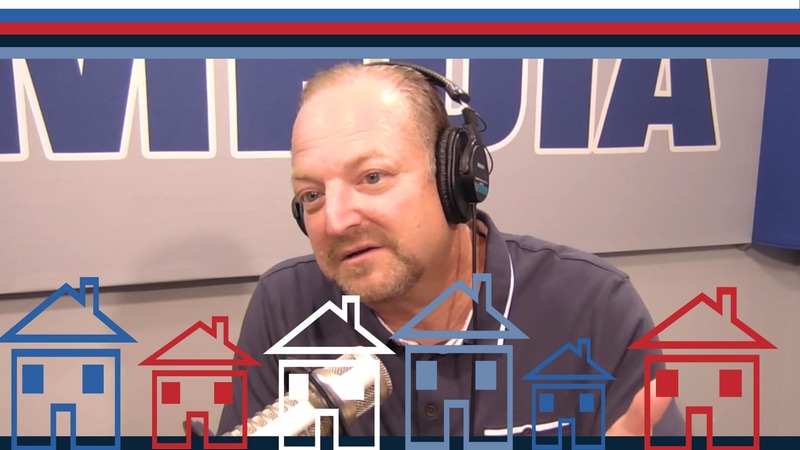 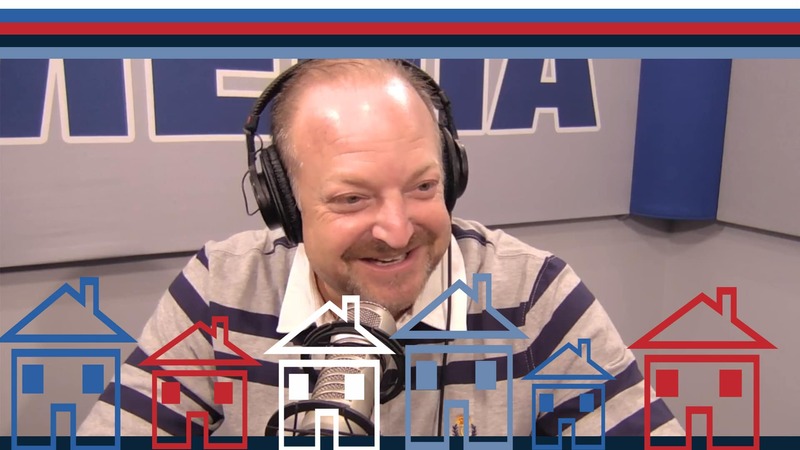 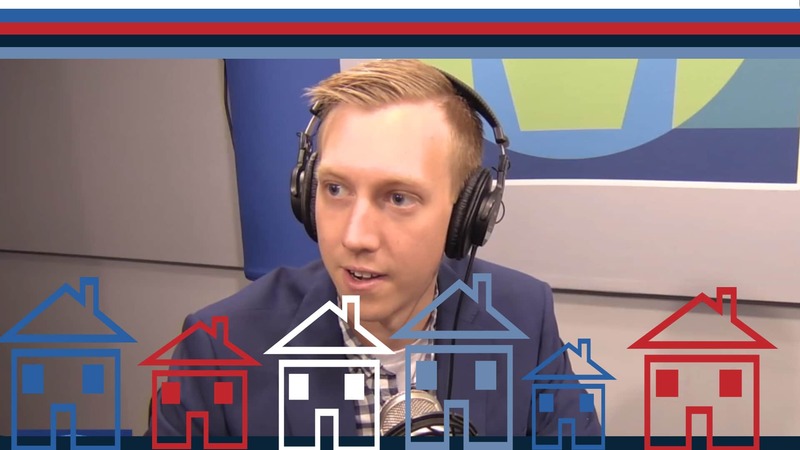 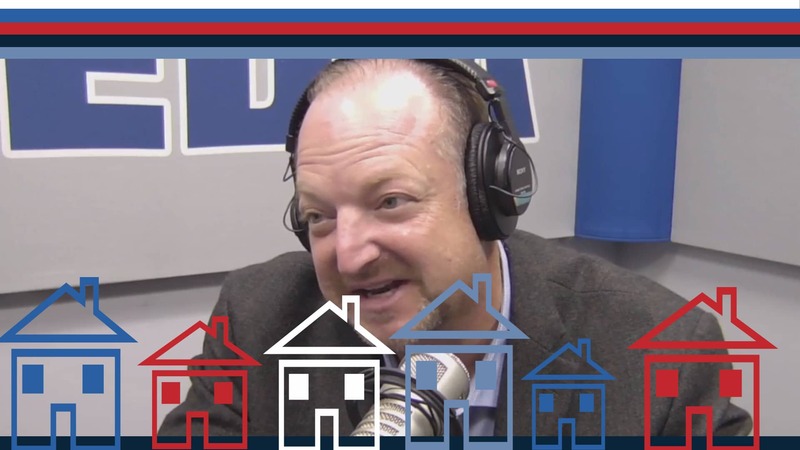 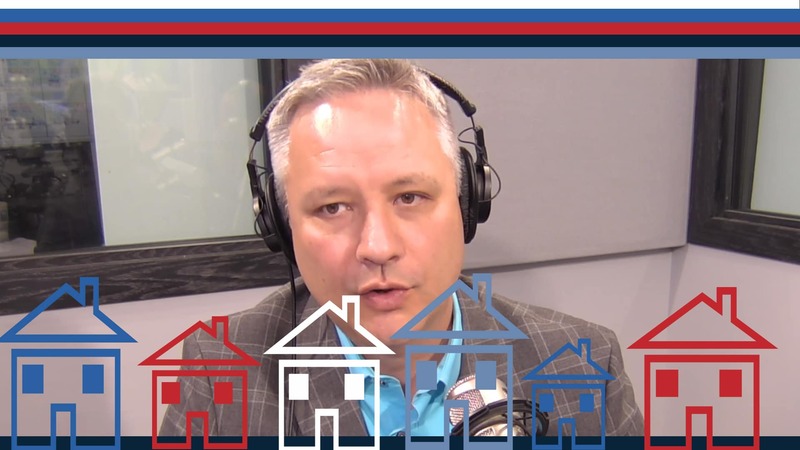 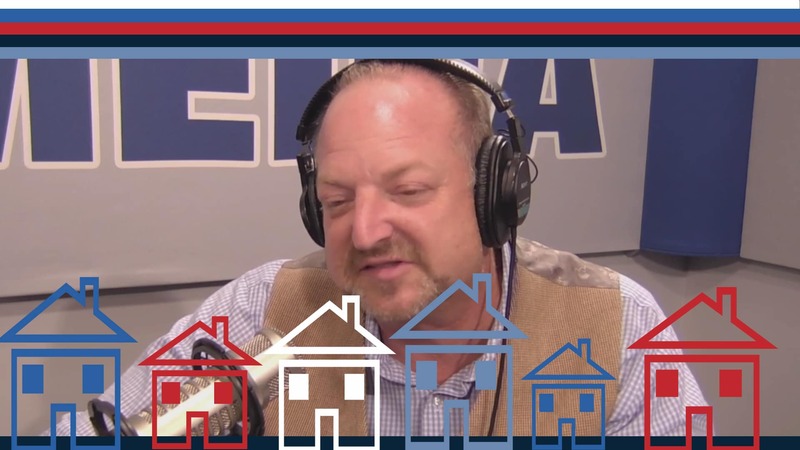 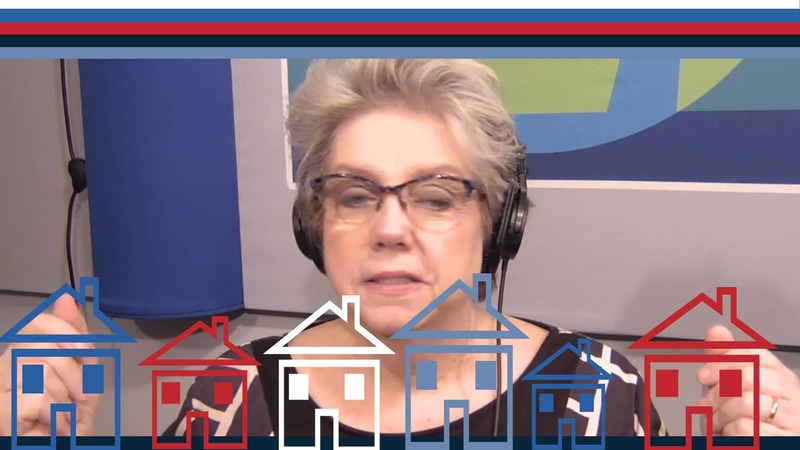 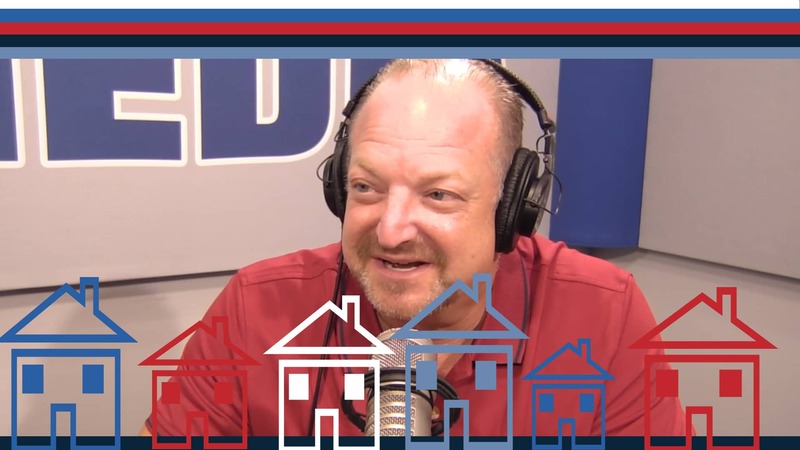 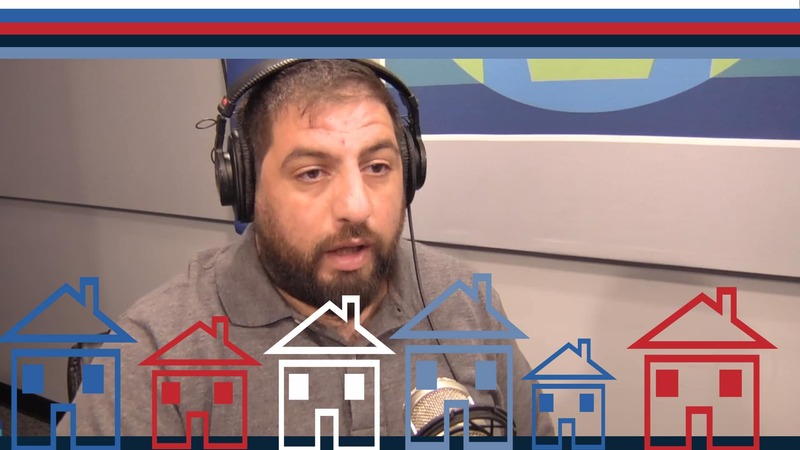 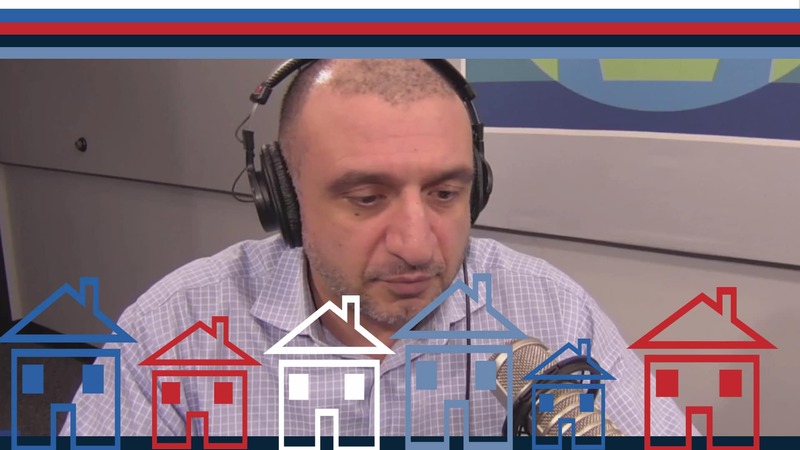 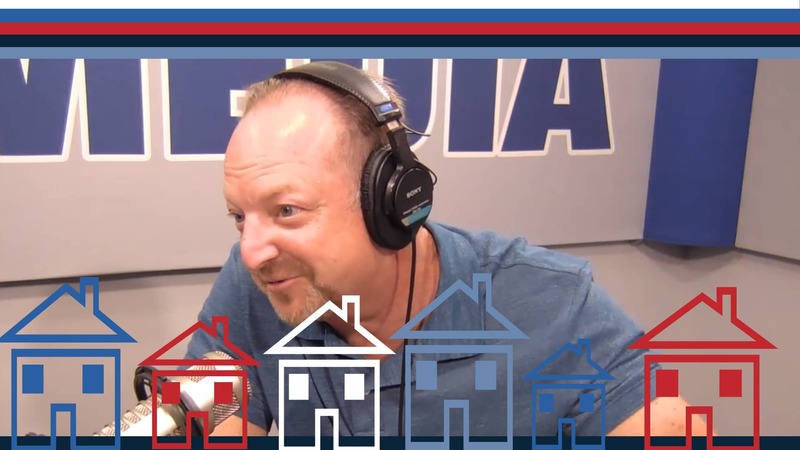 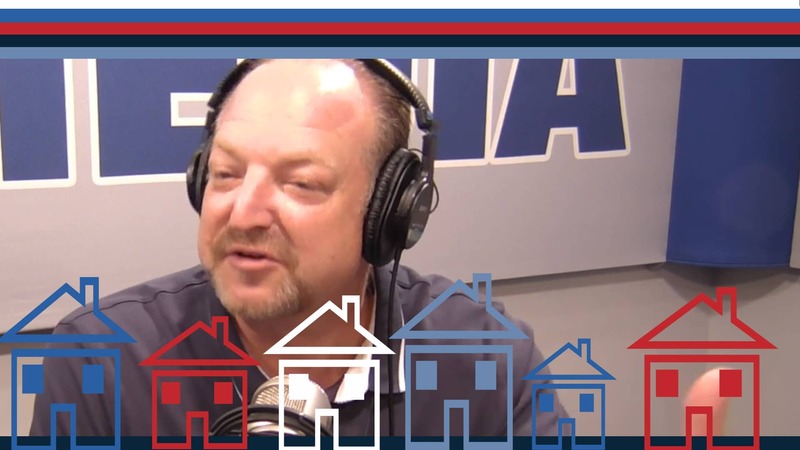 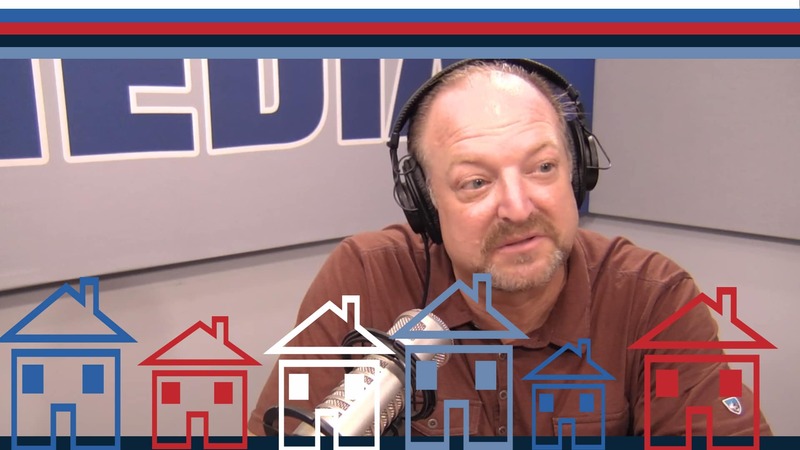 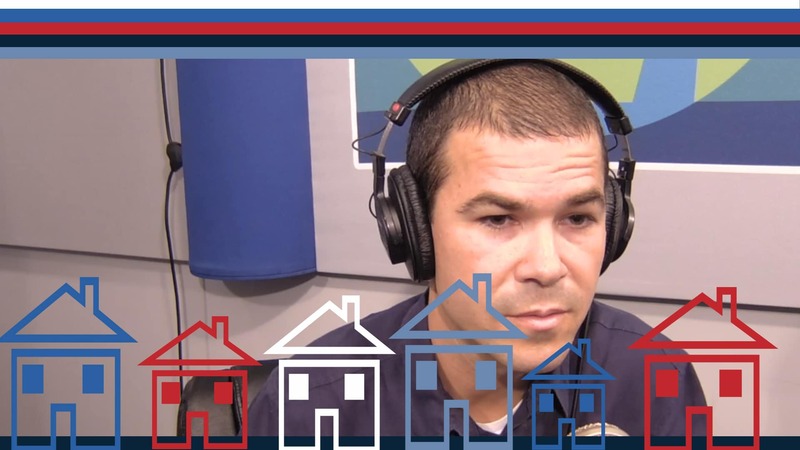 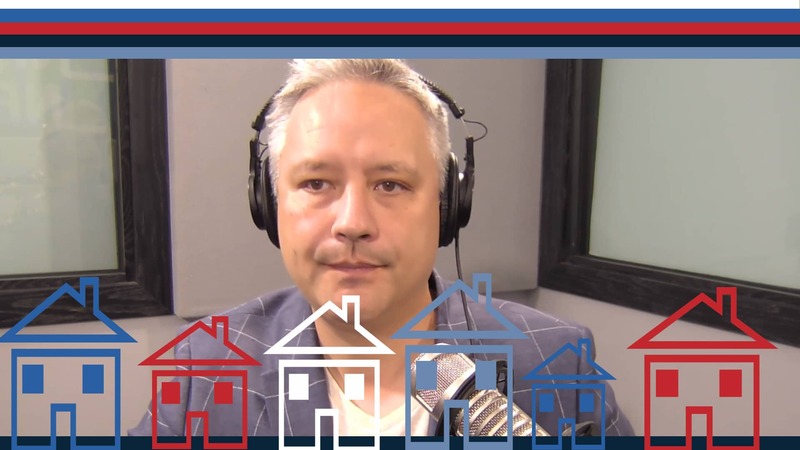 Landlords, investors, house flippers, contractors, home owners, lenders, brokers, property managers, agents, lawyers, accountants – spend an hour with us every week to get the practical no-nonsense line on this crazy business! 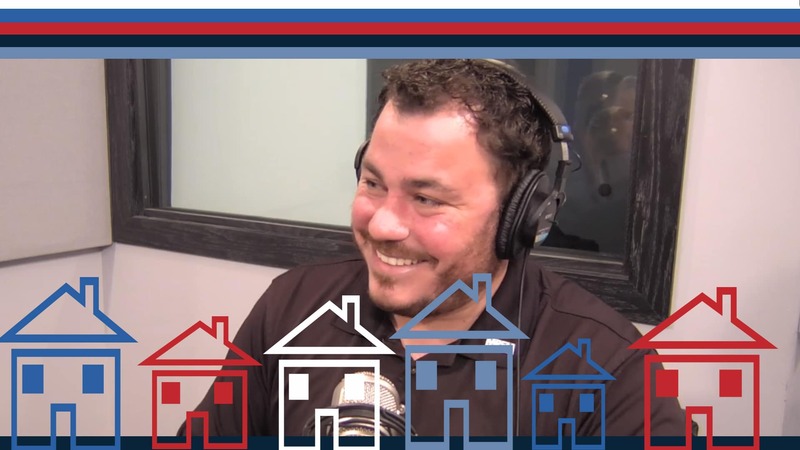 Whether you’re buying or selling property for yourself or for use as an investment, David Soble and Dylan Tanaka bring years of legal and business experience to the proverbial real estate “closing” table. 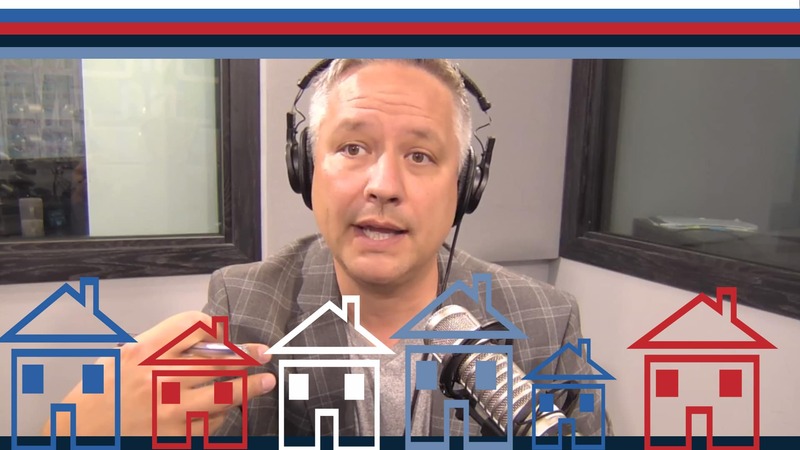 As active real estate entrepreneurs, they have owned hundreds of properties between them – residential, commercial, industrial, vacant land, even farms! 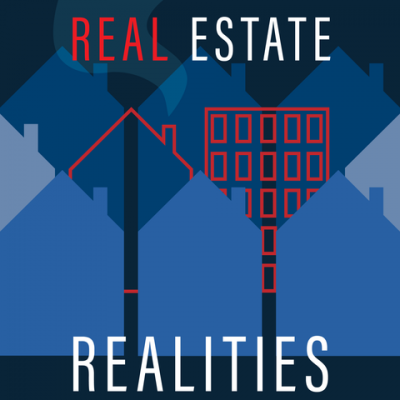 Soble and Tanaka bring a fresh, informative, and sometimes funny perspective on the realities of the real estate business. 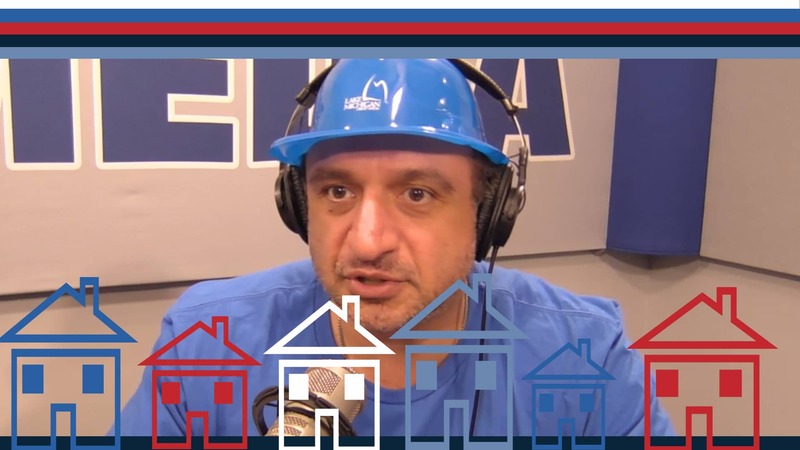 class="page-template-default page page-id-5640 page-parent page-child parent-pageid-566 samba_theme samba_left_nav samba_left_align samba_responsive wpb-js-composer js-comp-ver-5.7 vc_responsive"